Top5 Best Dropshipping Products That Will Boost Your Sales! Do you want to know what’s hot in dropshipping market right now? We have analyzed the latest AliExpress statistics and prepared the list of products that brought great profit to our dropshippers in March. These items were the most popular in dropshipping stores by the number of orders and purchase sum. Look at these bestsellers – maybe there is an item that will boost your sales! Mini cameras are booming in popularity now. 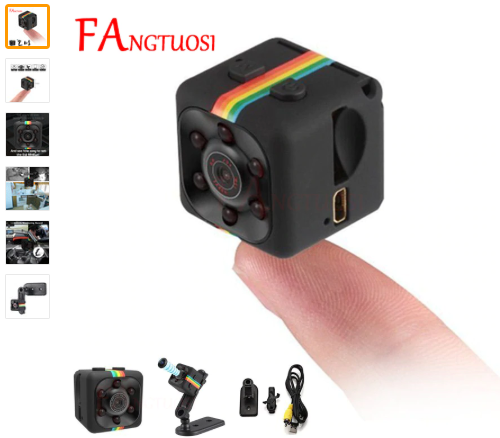 So, if your niche is consumer electronics, home electronics, or home security, you shouldn’t miss this Fangtuosi camera. This full HD 1080P model has a night vision sensor, can support 32GB memory card, provides video recording – and all these options are available at an extremely favorable price! Winter is over, so it’s high time to renew wardrobe! If you sell men’s shoes or sports products, your customers will appreciate these breathable ultra boosts. Such casual shoes never go out of fashion. 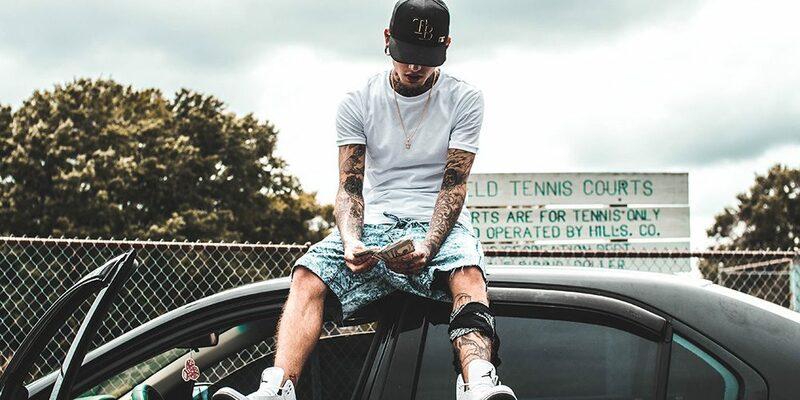 The sneakers are available in 12 colors. Various products for kids and babies, kids’ toys, stuffed and plush toys are in demand all year round. 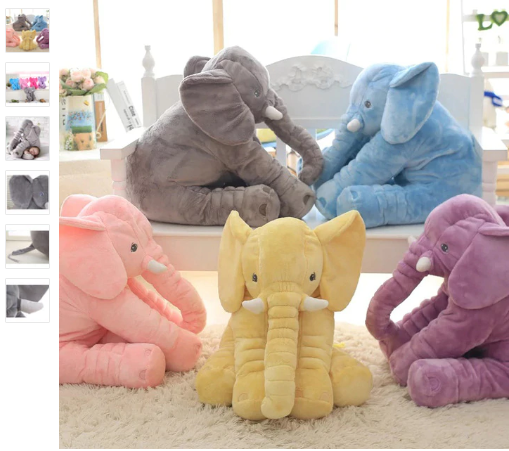 Pay attention to this cute stuffed plush elephant. The toy is made from cotton and can be used as a pillow for babies or a cushion. It is available in six colors and in three sizes – 33, 40 and 60 cm. This product will be a good choice for everyone whose dropshipping store is devoted to fishing, hobbies, and outdoor activities. 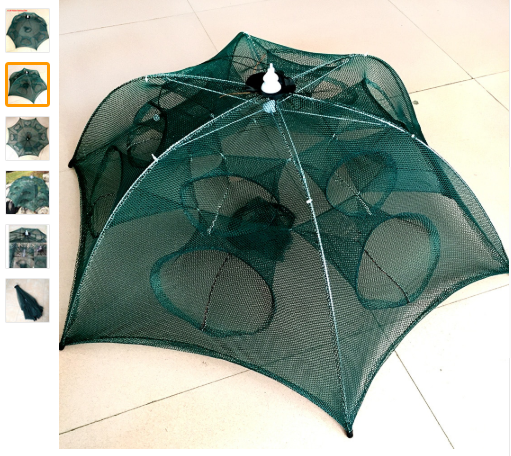 Right now this nylon foldable net is sold at a great discount price. Besides, the seller provides good discounts on all products: US $2 off per US $69, US $5 off per US $169 and US $10 off per US $299. If your niche is health and beauty, hair products, or makeup, consider adding this shadow powder to your store. 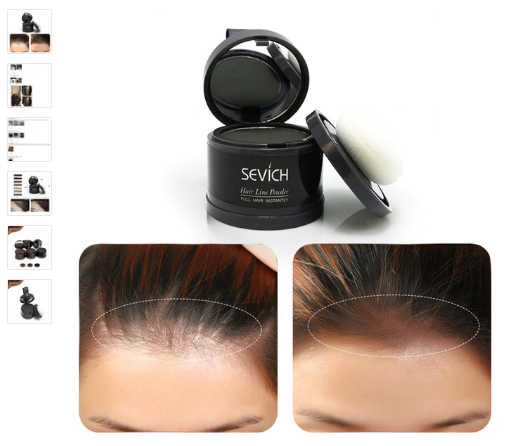 This powder is a wonderful solution to correct hairline in case of hair loss. It can also help to conceal gray roots instantly, leaving hair soft and manageable. The powder can be used by both men and women. The product is available in seven colors – from black to light brown and gray. 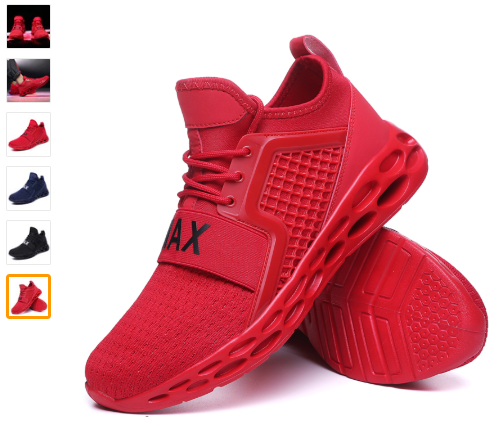 And if you want to save your time, you can find these and numerous other hot products in DropshipMe database which allows importing already edited products to your dropshipping store in a click and start selling them immediately!